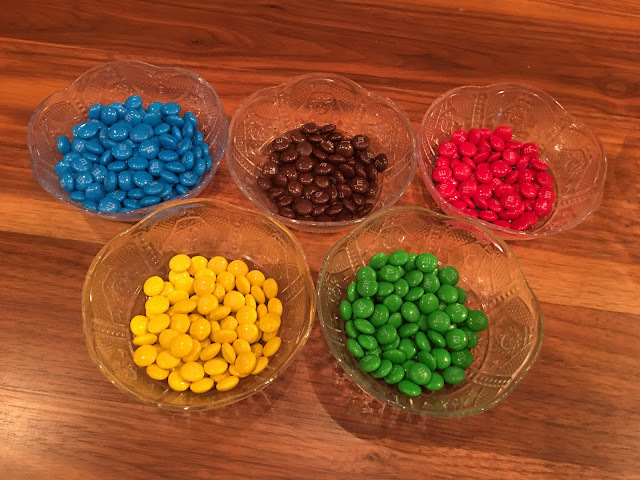 Magnolia Mamas : Pinterest Fail! Happy Monday! I hope everyone had a great weekend. Ours was super busy so it flew by, but we managed to squeeze in lots of fun, too. Often times Jen and I share a lot of perfect Pinterest worthy projects with y'all. That is just part of our blogging life, but I'm here to tell you that it doesn't always go as planned. 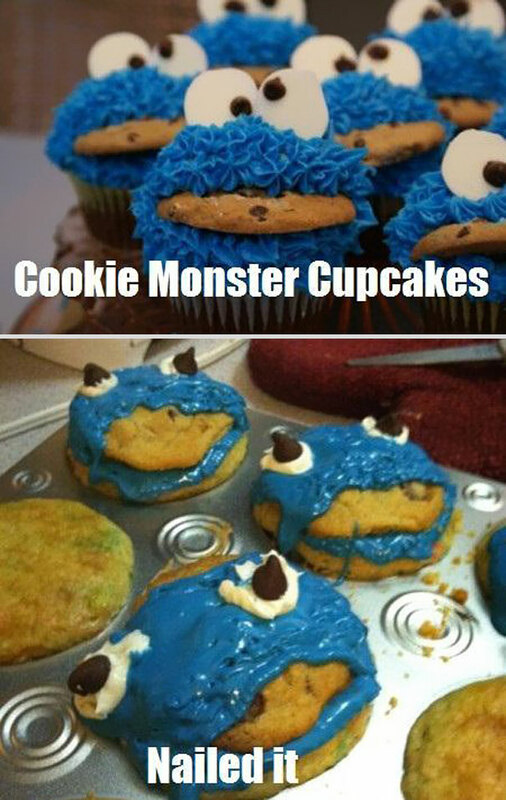 You've probably seen those "Pinterest Fail" pictures floating around where they show the inspiration and then then actual product? They always make me laugh and I always crack up at the funny fails. 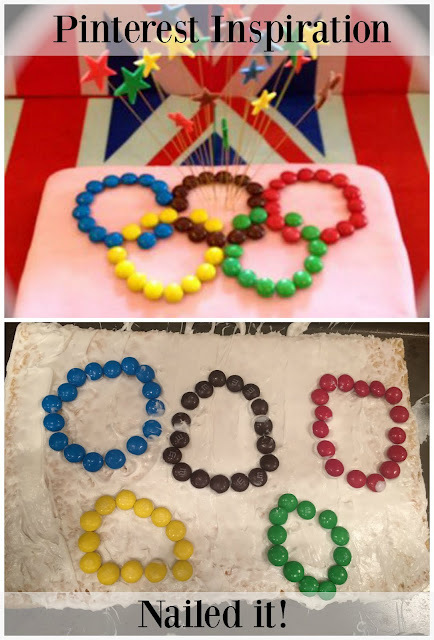 Well, this weekend I had my very own Pinterest fail. I just want to keep it real and let y'all know not everything we create ends up making to to Pinterest. Some of you might remember that last week I shared about our obsession with the Olympics. 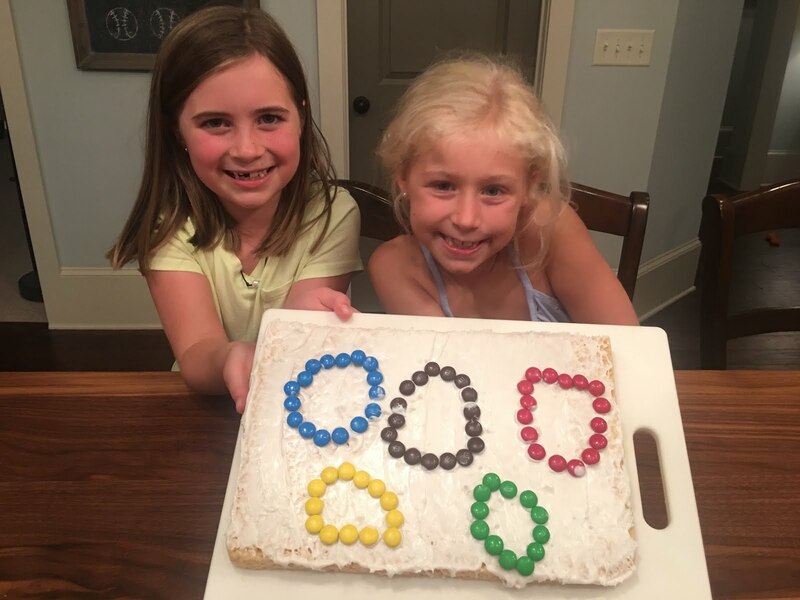 After checking out some other really great pins for Olympic themed crafts, games and desserts I decided to we needed to create a little Olympic dessert to enjoy while watching and cheering for Team USA. 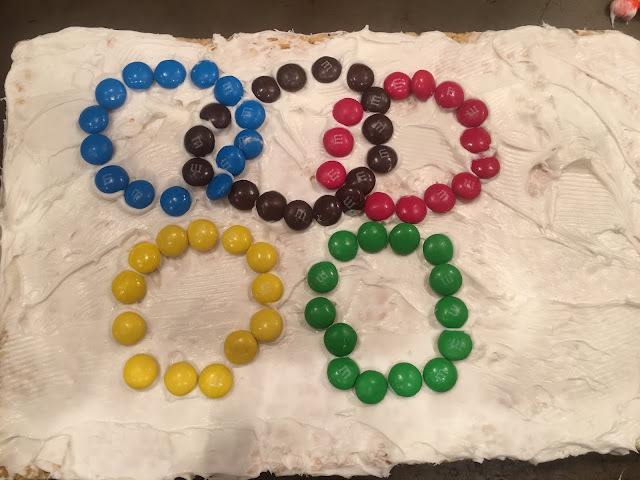 I saw this cute cake making the Olympic rings out of M&M's and thought it would be the perfect thing for the kids to help me with. I really am a perfectionist and it's hard for me to just sit back and let others take control of things. 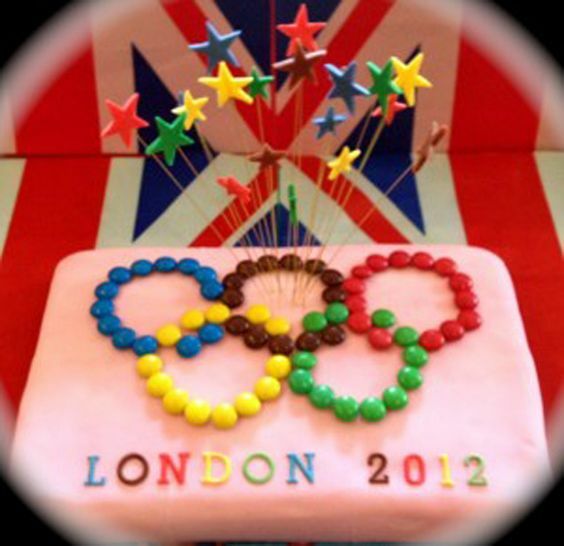 Even a simple little dessert decorating project like this, but that is exactly what I did. 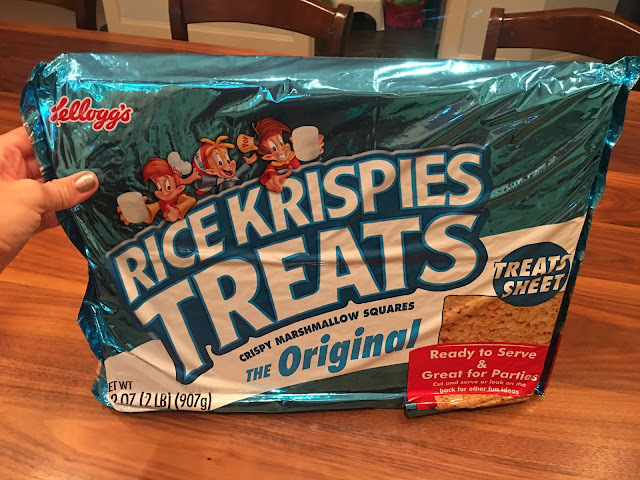 Instead of making cake to decorate I used these giant pre-made Rice Krispy treats. Have y'all seen these? It's huge so I cut it in half and gave each of the girls and their friends who were over spending the night one of the pieces. I used store bought frosting and had them spread it on. Then they sorted the M&M's by colors. Next came the actual decorating. We talked about the rings and I showed them my picture for inspiration and then let them just have at it. It took serious restraint for me to not step in. I wanted to correct their circles, neatly place the M&M's on the frosting so that the "M" wasn't showing and make sure that everything was evenly spaced. But I didn't. I just let them do it and they were SO proud of the results. The older two actually tried to interlock their rings and I was impressed with their attempt. Does it look Pinterest perfect? No! But they all had the best time and loved every second of it. So even if it might not look as pretty as I had pictured it in my head, it was still a success in my book!